Natasha Trethewey, Nation's New Poet Laureate: A Southerner To The Core Natasha Trethewey, 46, is among the youngest U.S. poet laureates and only the second to hail from the South. 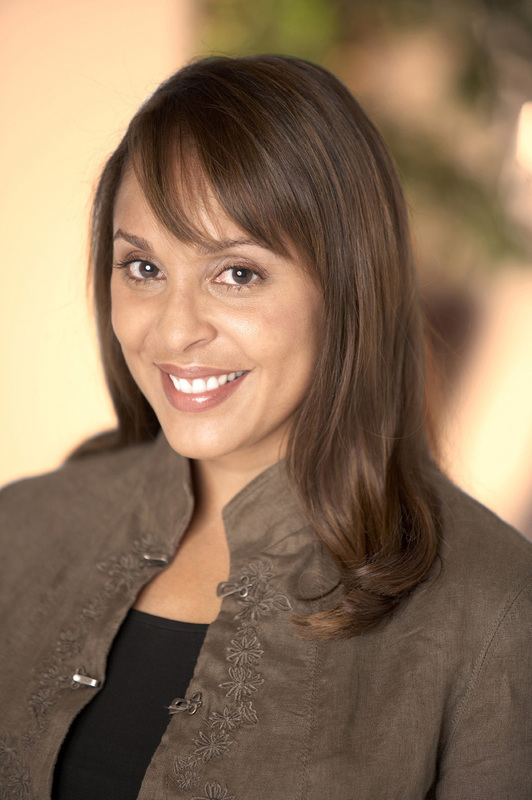 Trethewey's work explores issues of mixed race, history and memory. "She's taking us into history that was never written," says Librarian of Congress James Billington. Natasha Trethewey, 46, is among the youngest U.S. poet laureates and the first to hail from the South since Robert Penn Warren was named by the Library of Congress in 1986. The United States named its 19th poet laureate today: Natasha Trethewey, a professor of English and creative writing at Emory University in Atlanta. She is the nation's first poet laureate to hail from the South since the initial laureate — Robert Penn Warren — was named by the Library of Congress in 1986. Tretheway, 46, is a southerner through and through. She was born in Gulfport, Miss., which was also her mother's hometown. Her mother, Gwendolyn Ann Turnbough, was a social worker, a black woman who'd fallen in love with a Canadian emigre and poet, Eric Trethewey, while at college in Kentucky. begins with a sound like sin, the sound of wrong — mis in Mississippi. They divorced when Natasha was 6. Trethewey attended college at the University of Georgia and while there, her mother was murdered by her estranged second husband. 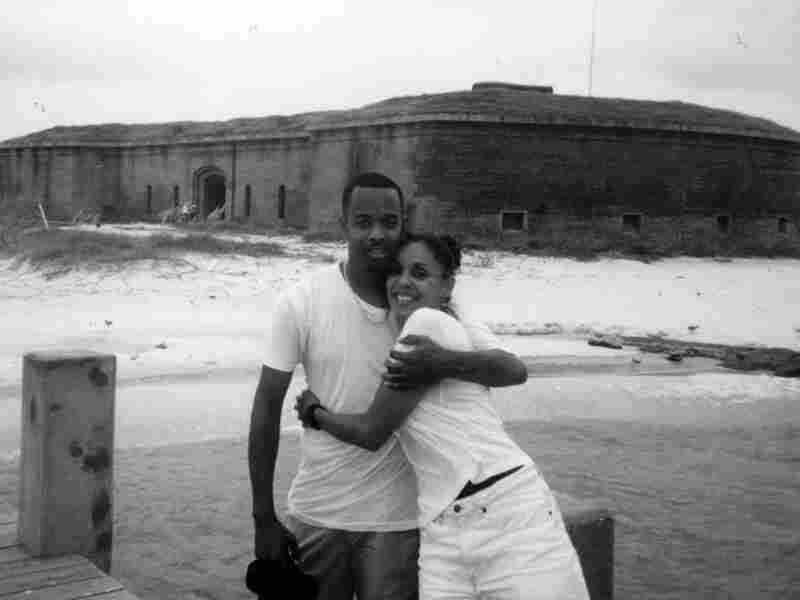 Trethewey and her brother Joe stand in front of Fort Massachusetts on Ship Island, Miss., circa 1999. "I started writing poems as a response to that great loss, much the way that people responded, for example, after 9/11," Trethewey told The Associated Press. "People who never had written poems or turned much to poetry turned to it at that moment because it seems like the only thing that can speak the unspeakable." 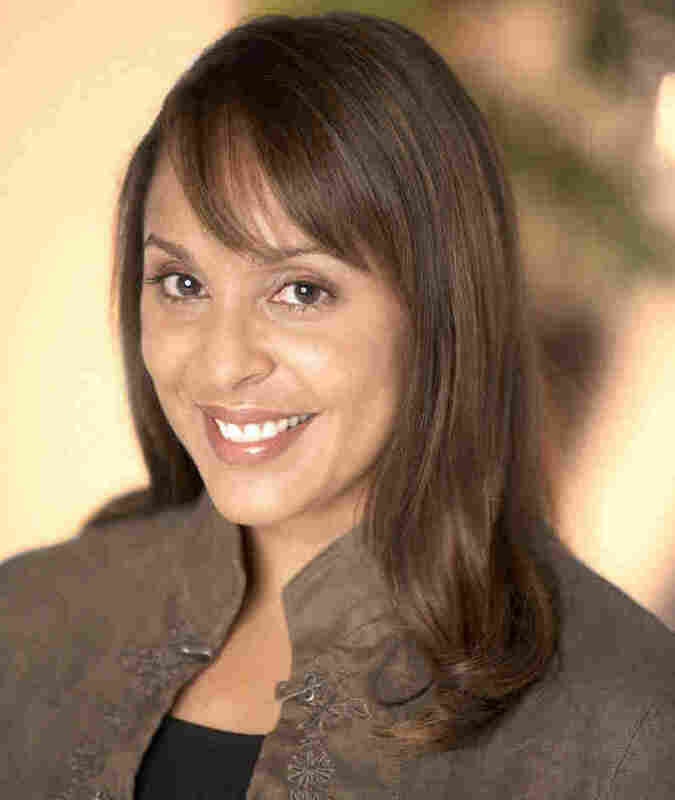 Trethewey's work explores issues of mixed race, history and memory. She's published four books, including a meditation on Mississippi's Gulf Coast called Beyond Katrina. In 2007, Trethewey won the Pulitzer Prize for her third book of poetry, Native Guard, a collection that explored a black Civil War regiment assigned to guard white Confederate soldiers held on Ship Island off Mississippi's Gulf Coast. The poems focused partly on history that was erased because it was never recorded. Librarian of Congress James Billington, who chose Trethewey after hearing her read at the National Book Festival in Washington, D.C., said her work explores forgotten history and the many human tragedies of the Civil War. "She's taking us into history that was never written," he told the AP. "She takes the greatest human tragedy in American history — the Civil War, 650,000 people killed, the most destructive war of human life for a century — and she takes us inside without preaching." It's a "happy coincidence," he said, that Trethewey was chosen during the 150th anniversary of the war between the states. Trethewey will be the first poet laureate to take up residence in Washington in January 2013 and work directly in the library's Poetry Room since the position was created by federal law. The poet historian will be among the youngest laureates and said she hopes to promote national activity around the writings and engage with the library and people who visit it in the nation's capital. Trethewey's next collection of poems, Thrall, will be published this year. It explores her relationship with her white father and shared and divergent memory within families, along with poems about paintings and the history of knowledge from the enlightenment.